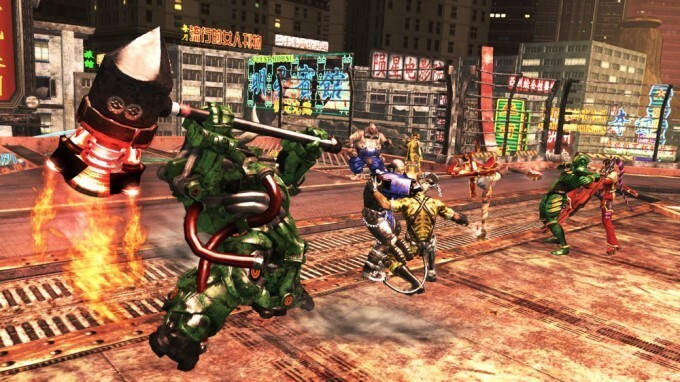 An online multiplayer brawler featuring antiheroes with superhuman abilities, duking it out in an apocalyptic wasteland. Anarchy Reigns features over eleven match modes to play – from four-player Death Match, to a Survival mode for teaming up and taking on overgrown mutants, to a 16-player Battle Royale! 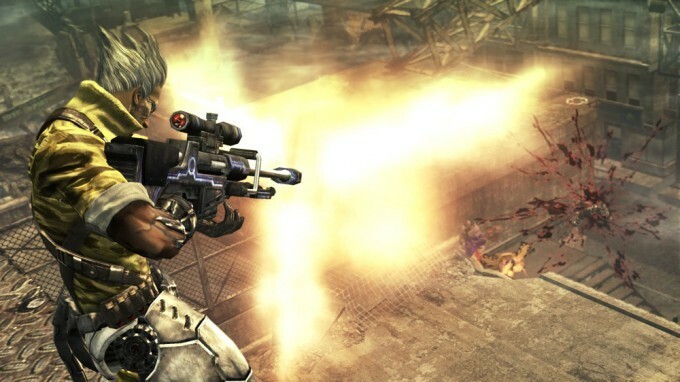 Anarchy Reigns follows the adventures of two lead characters, Jack and Leo, and contains a separate story for each one. Play both and see how their paths differ, and what other characters they come across along the way. 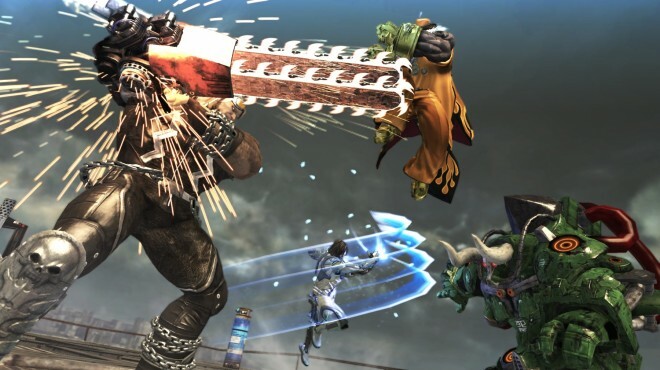 What is an online multiplayer brawler? It’s what you get when you take all expectations of what online action and fighting games must be and throw them out the window. It’s what you get when you remove the predictability of being destroyed by someone who knows more combo strings than you, or spent their summer vacation memorizing frame data. It’s what you get when you go past a street fight and into a down and dirty brawl. 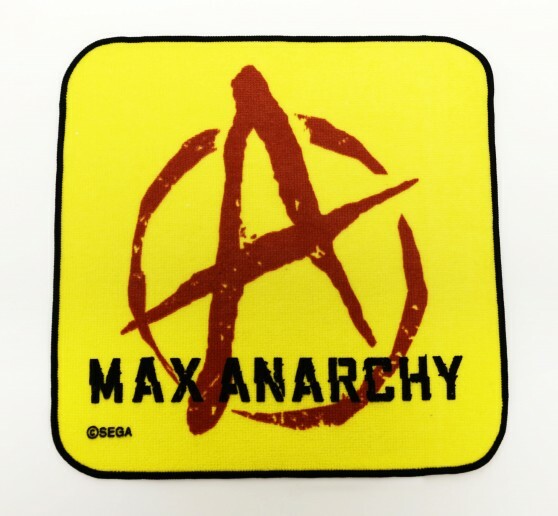 Nothing in Anarchy Reigns ever happens the same way twice. No-one behaves the same way every time, and reactions are guaranteed to be different. 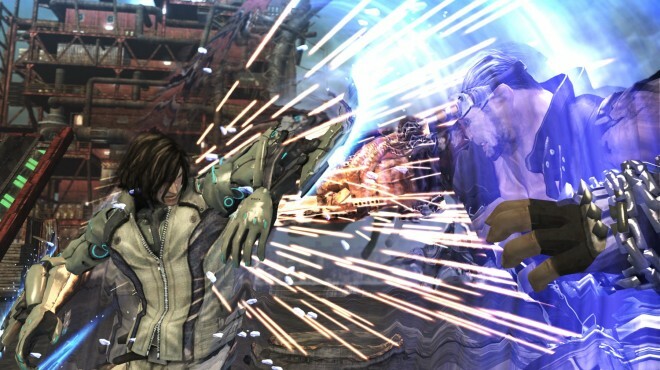 A one-on-one may put your back against the wall, but in an all-out brawl, there might be no walls to back up against. Your only respite from the fists and fury may be to fight back, or else to entice your foes to fight amongst themselves. Your only course of survival may be to run and hope they don’t notice, or to out-flank them and make them pay for a lack of diligence. When a fight becomes a brawl, it’s not about book smarts, but street smarts – and the smarter fighter survives. 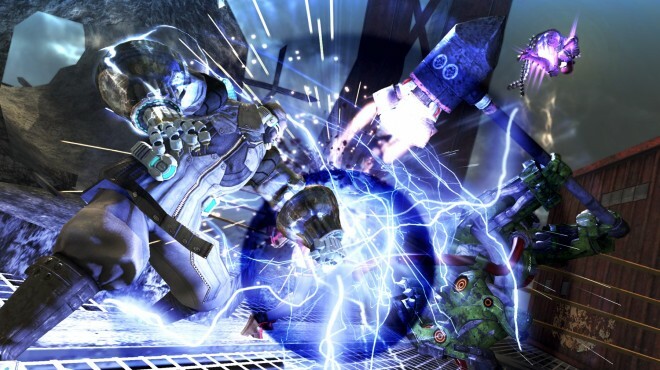 Anarchy Reigns is the first title from PlatinumGames with online compatibility. As this kind of beat-‘em-up had never been online before, development was, in many ways, a trial by fire for us. To allow each player to play the way they liked, we included 11 different match modes to choose from. To give you a taste, there’s Death Match: the perfect mode to introduce you to the game’s mix of careful strategy and all-out anarchy. 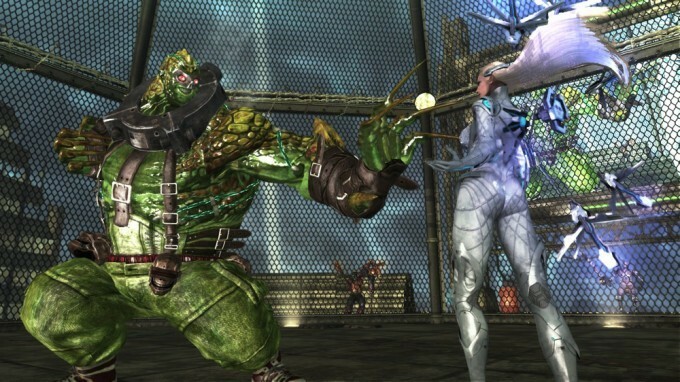 There’s Cage Match, a 1-on-1 fight to the death in an inescapable cage that will test your abilities to their limits. There’s Survival, A 3-on-who-knows-how-many, last-fighter-standing endurance mode. 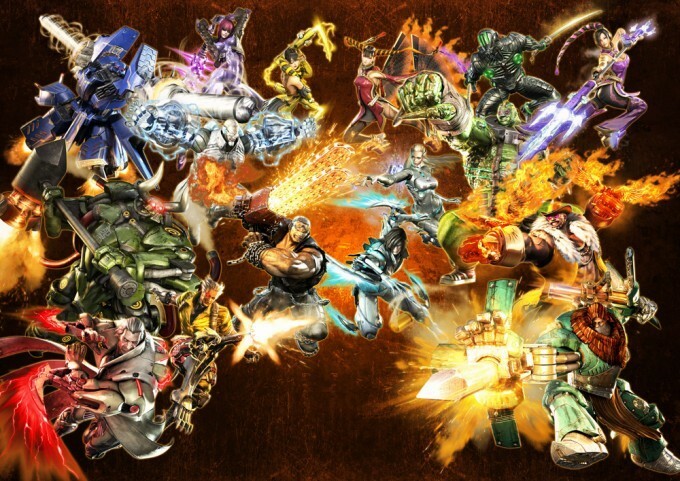 There’s Battle Royale, a mode that pits you against 15 other players attacking from all sides in complete chaos. 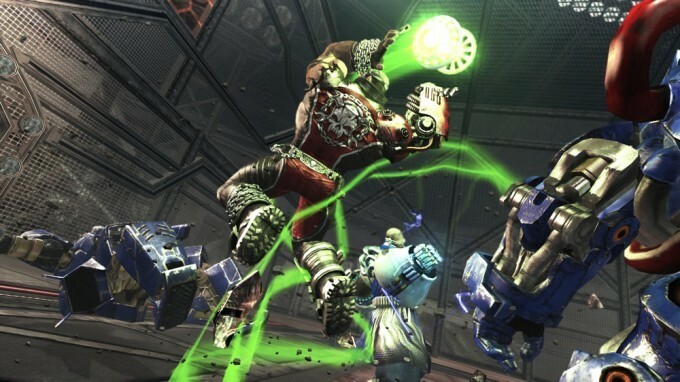 There’s Death Ball, a sports-like fusion mode where murder and mayhem is encouraged. …And that’s not even half of them! 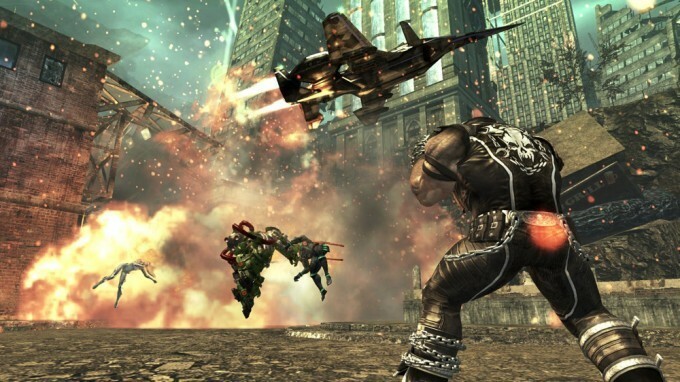 The characters in Anarchy Reigns each possess superhuman abilities. 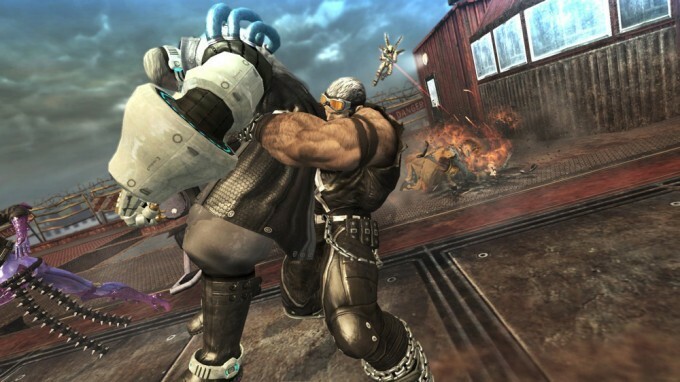 This isn’t an FPS where it’s all about who can grab the biggest gun: Anarchy Reigns is all about melee combat, so the power lies in the characters themselves. 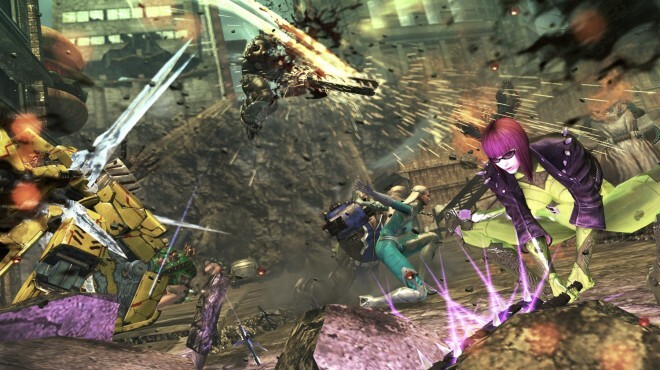 Each character comes with their own killer weapon that they can pull out for some massive damage. 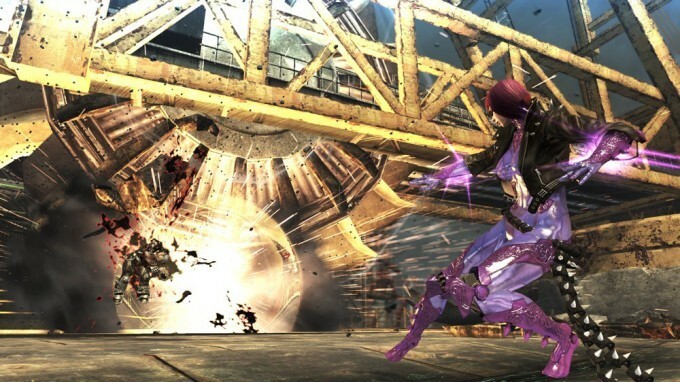 The story in Anarchy Reigns follows two protagonists: Jack and Leo. As you proceed down their forking paths, you’ll find that characters that fought beside you in one scenario may be your enemy in another. 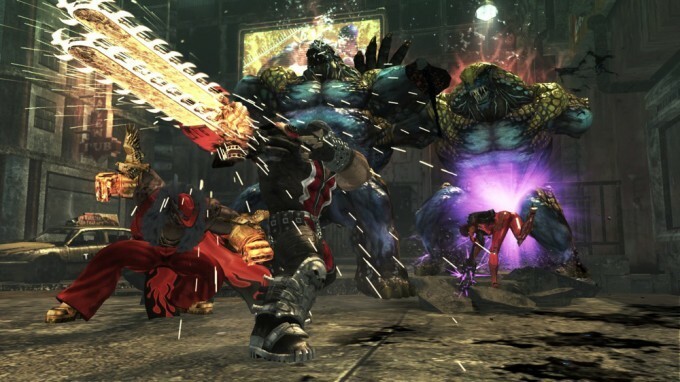 When you play online, you’ll be able to choose from any of the 16 characters that you encounter in story mode and test them out with your friends in chaotic situations. 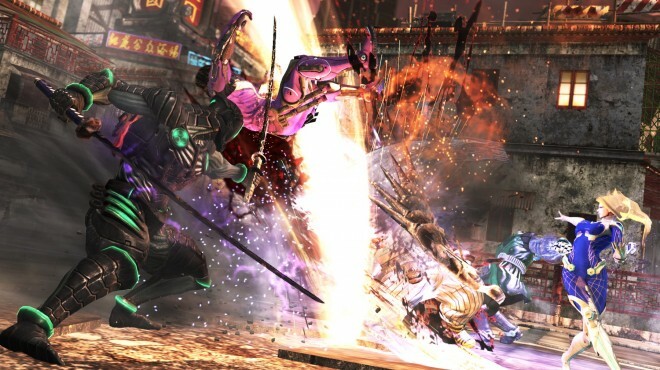 Each character has their own play style and ultimate move (“killer weapon”), making a simple character switch feel like a completely different game. 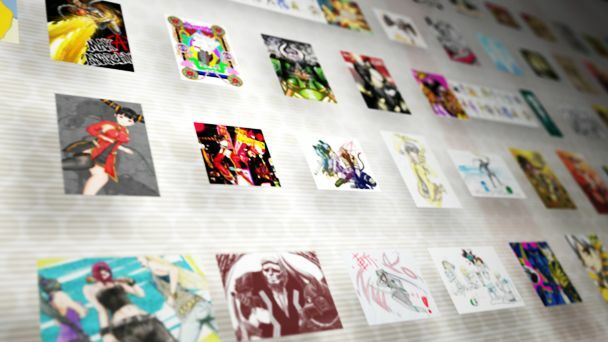 To commemorate Anarchy Reigns’ Japanese release, a character art contest is held on PlatinumGames’ online Paint Board. Take on the PG staff! 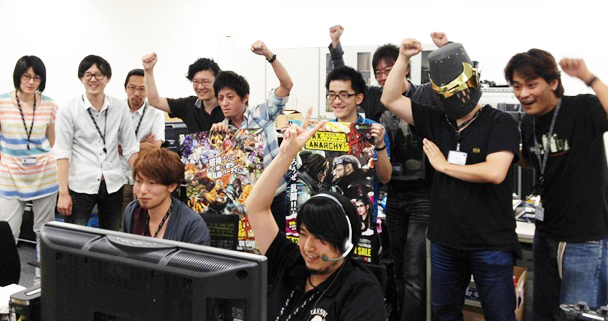 For one month after release, PlatinumGames staff members took on all comers every night in online battles! 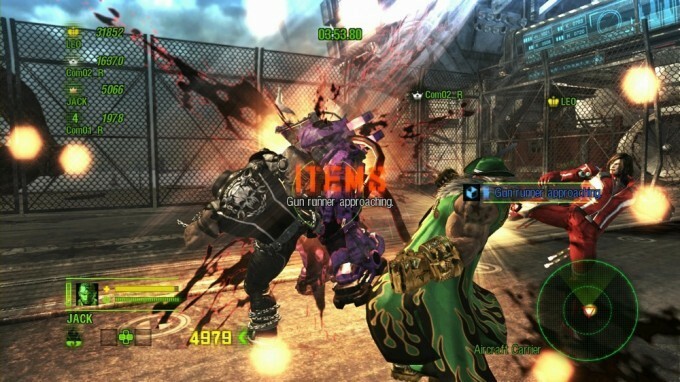 A playable demonstration of Anarchy Reigns is unveiled at Tokyo Game Show 2012. 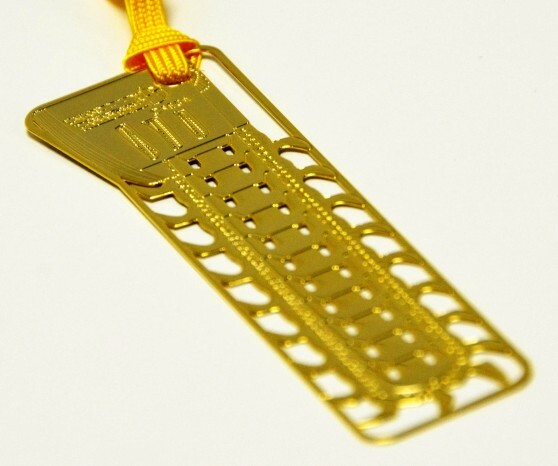 Participants received this “golden chainsaw” bookmark! 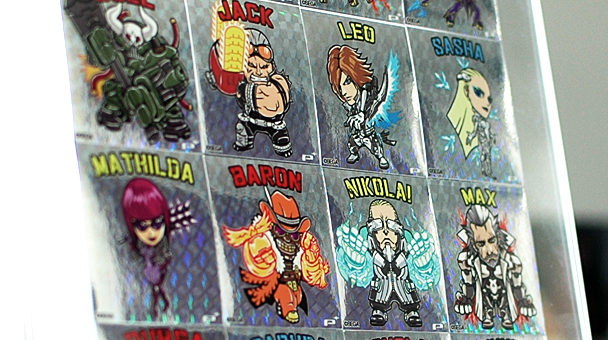 As a prize for the character art contest, we prepared an original set of shiny foil stickers featuring extra-cute renditions of the Anarchy Reigns cast. 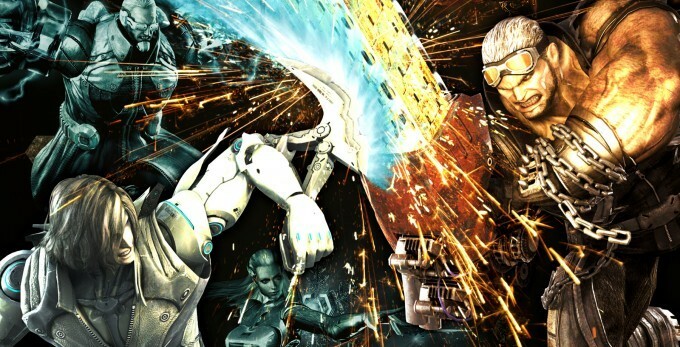 With only 50 sets made, they’re extremely rare PlatinumGames memorabilia. 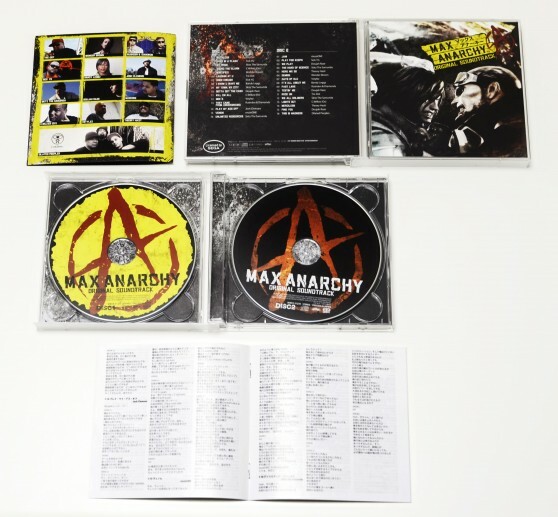 We show off Anarchy Reigns’ no-holds-barred action in slow motion so viewers at Cutting Edge in Australia can take in all the gory details. Game designer Taura gives a rundown of the decisive attacks and deadly techniques available in Battle Royale mode. 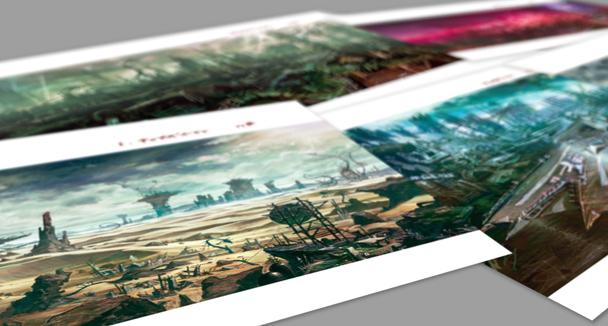 Sketches are made for each of the scenic stages players will brawl across. Look like someone you know? Jack made his way over from MadWorld to join the chaos. 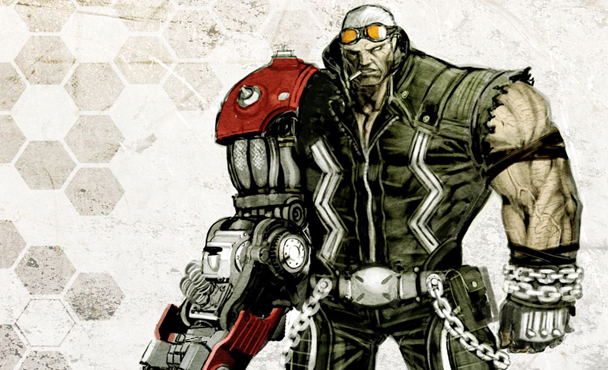 He needed new concept art to fit in with Anarchy Reigns’ colorful cast of characters. Here’s PG illustrator Kenichiro Yoshimura’s take on Jack.